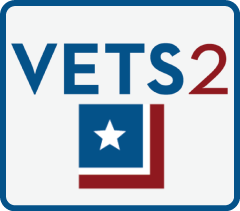 The VETS 2 GWAC is the only GWAC set aside exclusively for Service-Disabled, Veteran-Owned Small Businesses (SDVOSB). It’s designed to meet diverse agency IT services requirements, including new and emerging technologies. Socioeconomic Impact – Enables GSA to continue its support of the SDVOSB Procurement Program, while helping federal agencies achieve their socioeconomic goals and objectives. Teammate – Information Management Resources, Inc.